Dubai: Flydubai flight FZ981 was almost always delayed in landing at Russia’s Rostov-on-Don airport, reveals data from FlightStats, industry provider of real-time global flight data to companies and individuals across the travel network. The Dubai-Rostov route flown by FZ981 clocked a “daily performance rating of 2.5 of 5 Average,” as per flightstats.com. “This flight has an average delay of 27 minutes with a standard deviation of 21.55 minutes,” the website states referring to this particular route. “Statistically, when taking into consideration sample size, standard deviation, and mean, this flight has delay performance characteristics better than 50% of other flights,” it added. When asked what that meant for the flight FZ981, Andrew Charlton, managing director of Switzerland-based Aviation Advocacy, said it reflects on that particular airport. “The fact that it’s [FZ981] always delayed could mean it’s quite a difficult airport to land at,” Charlton said. 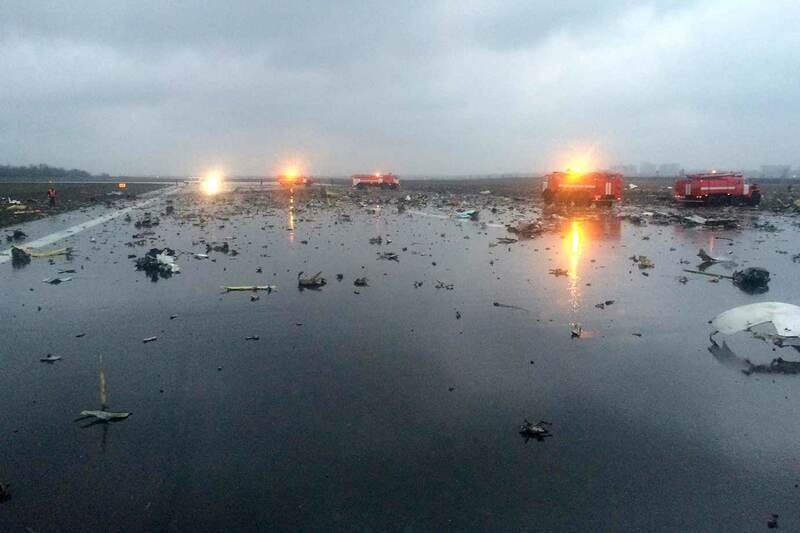 Rough weather conditions in the Russian city of Rostov on Saturday compelled flydubai plane FZ981 into circling the airport for about two hours before the pilot decided to make a second attempt at landing. On the other hand, Viktor Gorbachev, head of a Russian airport lobby group, reportedly said that the Rostov-on-Don airport is considered a “straightforward airport to land at”.